Carley Margaret Jean Curtis, born June 22 in Pensacola, Florida to Sgt. William and Brittany Curtis. Carley weighed 7 lbs and was 21 inches long. Paternal grandparents are Gretchen and Roland O’Brien Bills of Gloversville. Maternal grandparents are Gary and Jeanne Moore of Pensacola, Florida. 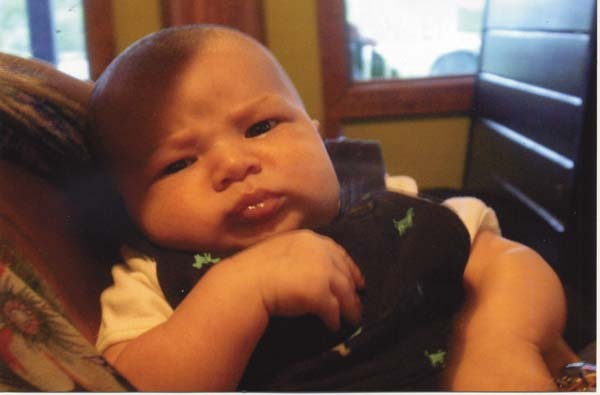 Avalina Marie Jimenez is the daughter of Persephony Morrison and Cesar Jimenez of Gloversville. 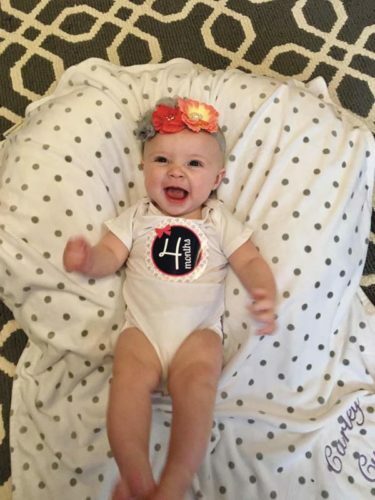 She was born Sept. 30, 2015, at Nathan Littauer Hospital, weighing 6 pounds, 8 ounces and measuring 19 inches long. Graysen Robert Kirk is the son of Justin and Holly Kirk of Mayfield. 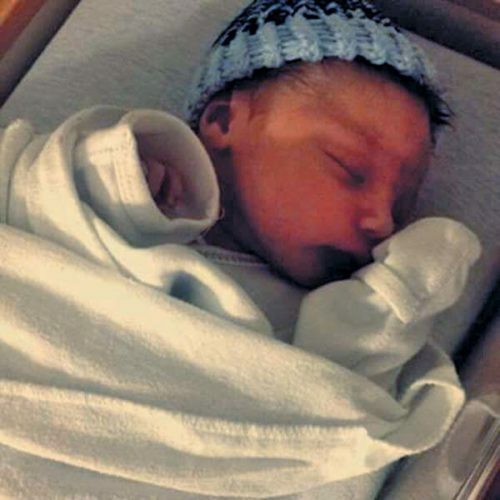 He was born Dec. 17, 2015, weighing 7 pounds, 1 ounce and measuring 20 1/2 inches long.The maternal grandparents are Paul and Penny Johnston of Mayfield.The paternal grandparents are Daniel and Julie Kirk also of Mayfield.